The mission of the Purchasing Department is to purchase supplies, materials, and equipment for all departments of the city. 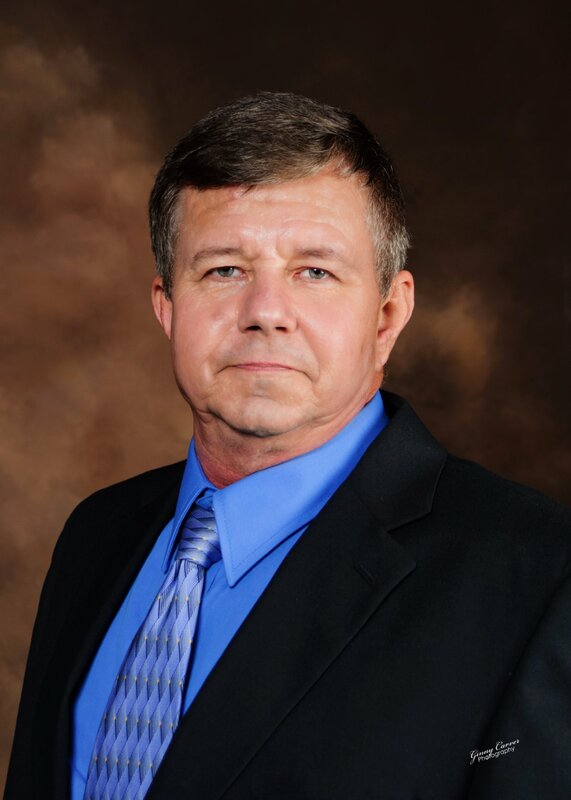 It is also the mission of this department to warehouse supplies and materials that each department has deemed necessary to operate their department efficiently. In addition to purchasing supplies, the Purchasing Division is also responsible for disposal of declared surplus equipment and supplies. Vendors or persons who wish to bid on city surplus items should visit GovDeals.com. For more information about the Purchasing Department, call (912) 389-3453. Please click below for surplus items available for auction. The Purchasing Division of the City of Douglas Finance Department would like to encourage vendors and businesses to participate in bid opportunities offered throughout the year. The purpose of the Purchasing Division is to purchase supplies, materials, and equipment for all the departments of the city. Supplies and materials for city departments are housed at the warehouse to help departments run more efficiently. 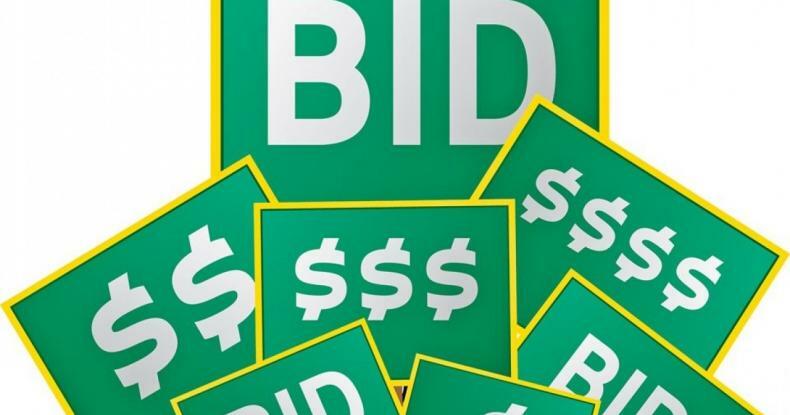 Vendors who wish to be listed on the master bid list should complete a “Bidders List Application.” The application can be downloaded by CLICKING HERE. This will open the bidder’s application so the vendor may print the application. Completely fill all information requested on the application and mail or deliver to the Purchasing Department. No applications will be mailed to vendors, however, vendors may pick up applications at the Purchasing Department located at 123 W. Cherry Street, Douglas, Georgia, 31533. Once the application has been received by the Purchasing Department, the vendor will be placed on the Master Vendor List. The vendor should receive bids relevant to the type of service they offer. If a vendor would like to be notified automatically of all requests for bids, the vendor should sign up to receive alerts through the City of Douglas website by visiting the website home address, www.cityofdouglas.com, and click on Notify Me module, which is located to the left of the home page. Click on the vendor registry below to let us know what services your company offers, so bids can be sent to you specifically based on what service your company provides. View Purchasing Department's staff directory. How do I get on the City of Douglas' vendors list? Who handles the majority of the purchasing for the City of Douglas? How can I obtain a copy of a formal bid?